Jill’s passion for yoga began over 20 years ago and continues to only get stronger as the days pass. 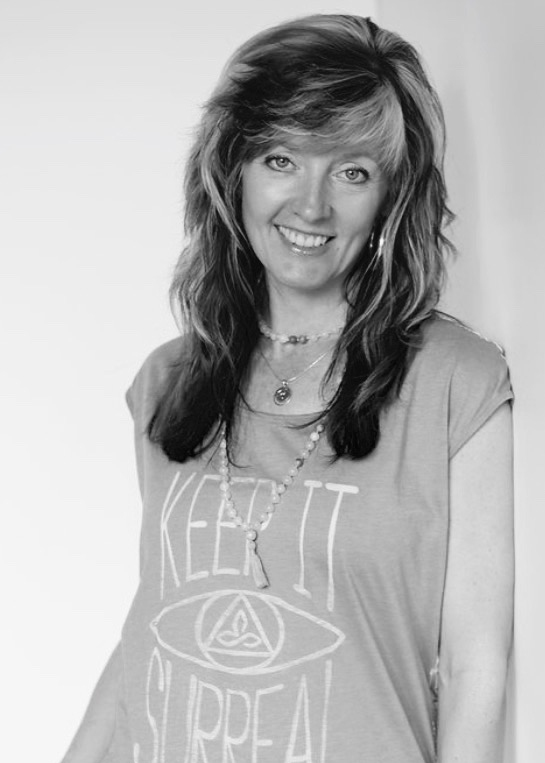 She has completed her 500hr advanced teacher training, specializing in anatomy and yin yoga. Jill began her formal training in 2008 when she completed her first 200hr training. Since then, she’s received certifications in yin yoga, prenatal yoga, kids yoga, and yoga for cancer. Her desire to keep her students safe on their mats has lead to continuing studies in anatomy. We need to know the benefits of this amazing practice both on and off our mats. Every BODY is built differently, so listening to what works in our own is key to keeping us coming back to the mat again and again. Yoga isn’t about perfecting a posture. It’s about connecting breath, body, mind and spirit. The physical postures are a means to find that connection. Jill is moved by how this practice changes the way we connect with ourselves and hopefully the way we start to connect with others. After all, practice and all is coming….